The primary goal of the MO-HOPE Project is to create system level changes that will result in fewer opioid overdose deaths. 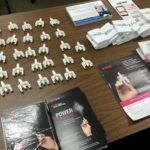 A key component of that effort is to offer those who are at highest risk of experiencing or encountering an opioid overdose with the tools and knowledge to act. 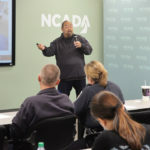 MO-HOPE currently offers a number of different overdose education and response trainings, including trainings focused on responding to an overdose, teaching a client or patient about naloxone, and training others to conduct MO-HOPE trainings. 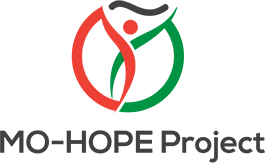 ♦ To learn more about the different MO-HOPE trainings, click here. ♦ After you have reviewed the different trainings offered by MO-HOPE, click here to request a training for your agency or organization! ♦ To watch brief training videos, click here.